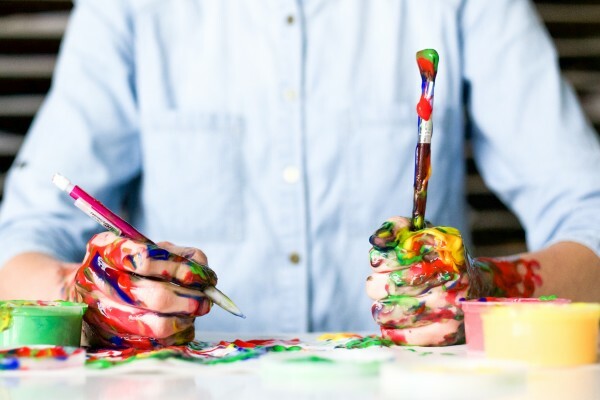 Why should the B2B Marketing Manager be interested in ‘Big Data’? We’ve all heard the statistic. Something like ‘every two days now we create as much information as we did from the dawn of civilization up until 2003’ in Google Chairman Eric Schmidt’s version of it. Now where does all of this data come from and why do we need it? 21 October 2015. 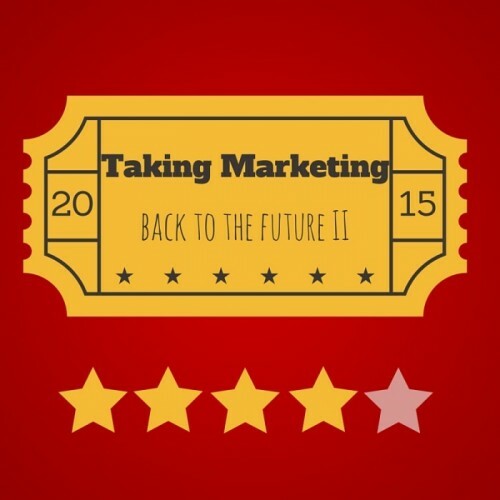 Today is the date Marty McFly went forward to in Back to the Future Part II and it seems that many companies are still catching up with a forward-thinking vision of marketing from the 80s. 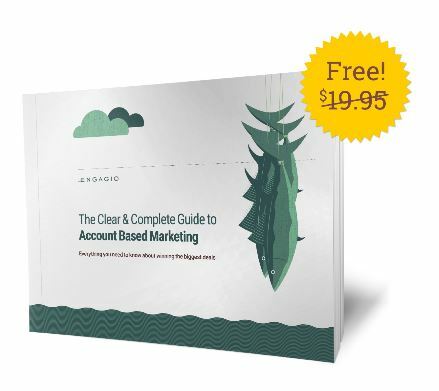 Treat yourself to a gift that will keep on giving: “The Clear & Complete Guide to Account Based Marketing” published by Jon Miller and the Engagio team. It is 124 pages full of insights. Best of all, it is absolutely free so please download here. “FaceBook does not work for B2B advertising” – TRUE or FALSE? 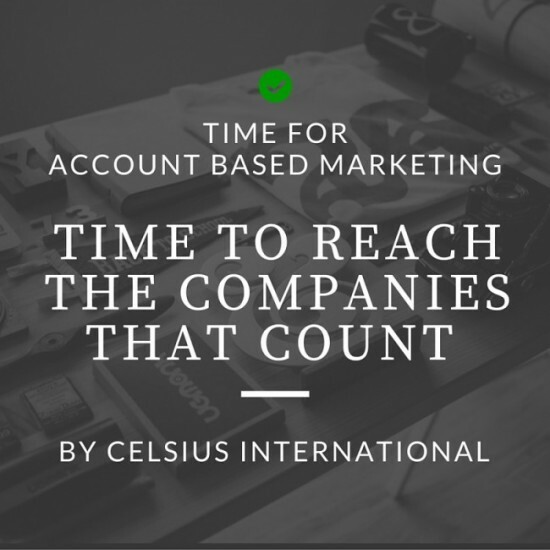 I recently had a meeting with a C-Level Manager in a Global IT company where we discussed about Account Based Marketing. 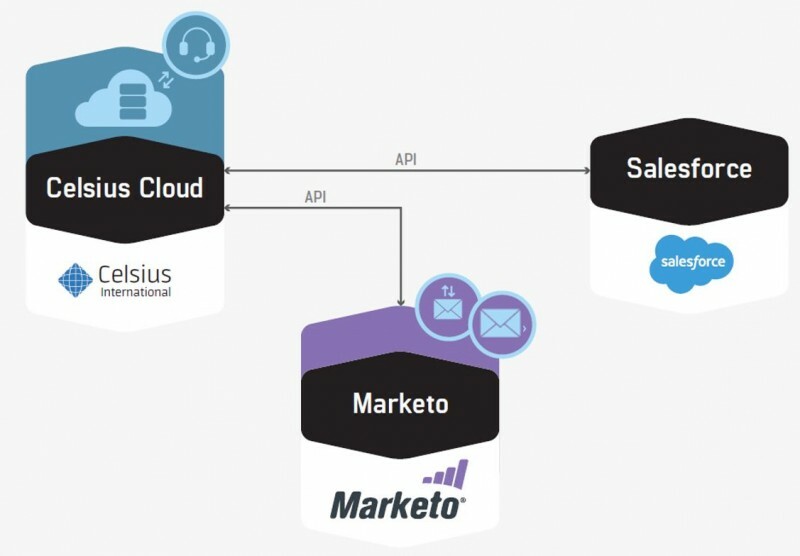 He explained about his challenge to have a comprehensive and effective approach to dealing with Customer Engagement: “I find that Account-Based Marketing alone is not enough— The challenge in optimizing customer’s value requires orchestration across Marketing, Sales Development, Sales and Customer Success. This is why I am so keen to understand and implement an Account Based Everything culture in my company. This is my vision and my mission”. Ever encountered a Data Integration issue? Watch the two-minutes video on how the Celsius Data Cloud platform solves your data pains: no more missed deadlines due to complex decentralized datasets. 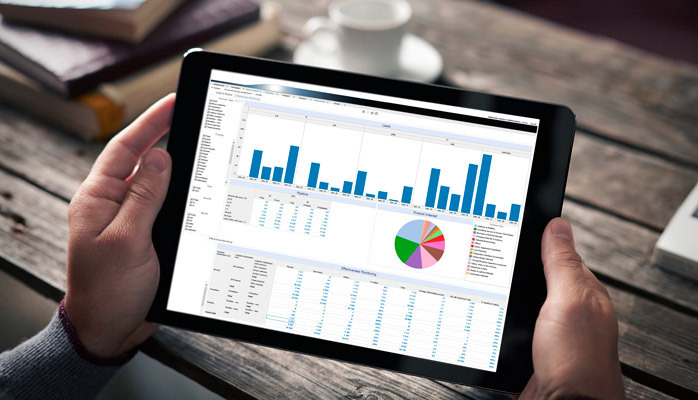 With Celsius Data Cloud, inconsistent, inaccurate and duplicate data is a thing of the past. 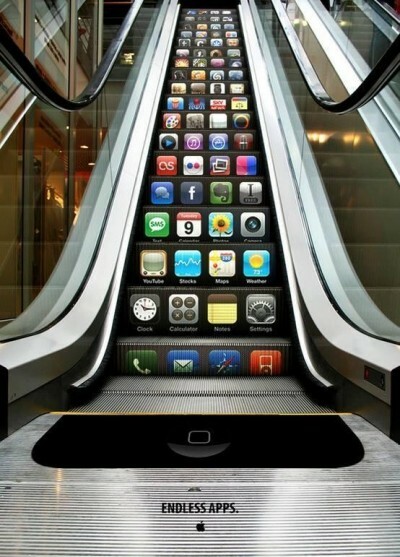 Account Based Marketing: Multi-Channel or Omnichannel ? 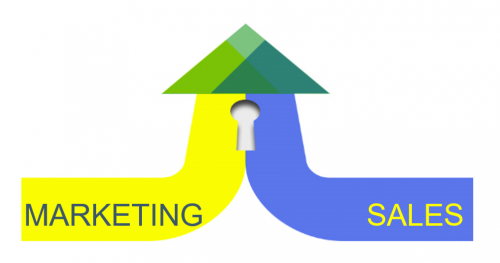 Marketing as we all know is an evolutionary process. It never stops but evolves from one strategy to another, constantly refining and bettering itself. Or at least that’s the theory. The problem for many companies is that they discover an approach which works and then take their foot of the accelerator, hoping they can exploit their success for years. But, this rarely a recipe for long term success. Good marketing executives know that it is the constant re-invention and refinement that really brings success. And this is none more evident as we switch the emphasis from multi-channel to omnichannel marketing.